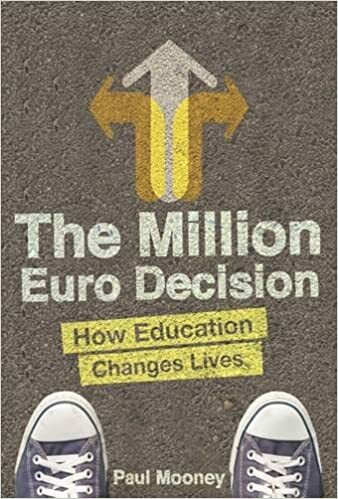 Last evening I attended the launch of a new book by Dr Paul Mooney which is about education disadvantage in Ireland. Paul is a former President of the National College of Ireland and it was great to welcome him back to the Kelly Theatre, and also get a signed copy of his book. I look forward to reading it fully, one of the credits on the back cover advises that this book "should be made compulsory reading for everyone working in the education system". The book was launched by Seán O'Rourke from RTÉ, who gave an entertaining introduction to the book and his memories of Paul Mooney. Ever since I went to Trinity in 1978 there were people like Joe Duffy (also a student in Trinity at that time) who highlighted the divide where in some communities 95%+ of Leaving Cert students go on to College, while in other communities less than 5% do so. It's an old story that will drag on in the education system in this country so long as there are poor and rich people. 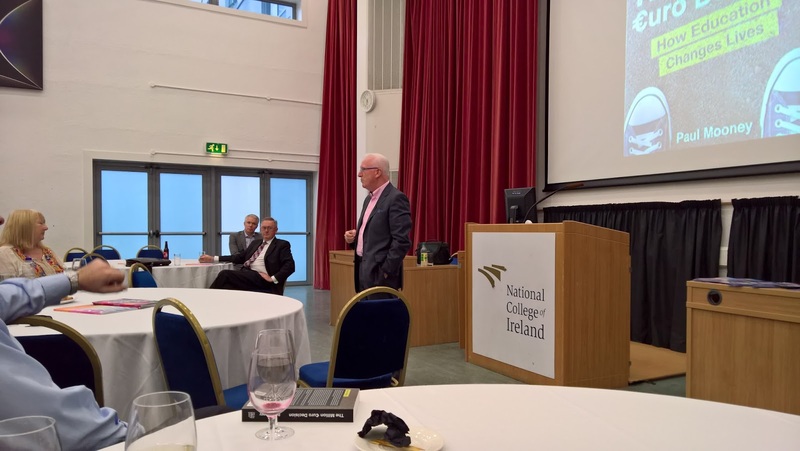 Paul Mooney is a shining example of how someone can change their lives through education by first qualifying as a master butcher as a young man, then later coming to the National College of Ireland to get a degree, and followed this with a PhD in Trinity. While he would never say something like "if I can do it, how tough can it be", he is an example for others to follow. He came from a generation and a community (Cabra in North Dublin) where most boys his age did not go to College. The first question Mooney asks in this book is "Is this a real problem that needs to be addressed?". The answer, of course that it does need to be addressed - and I'm looking forward to reading how Mooney addresses this in the book. The book also has vignettes from people for whom education changed their lives - several were at the book launch last evening. I particularly like one story from a former student of mine who overcame many difficulties to first get a BA degree, and then a Masters. 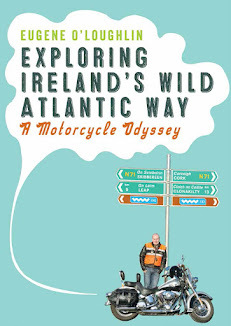 The book is published by The Liffey Press and proceeds are being donated to the Fr Peter McVerry Trust. Dr Paul Mooney speaking at the launch of his book in the Kelly Theatre at NCI.